Netflix has announced that it will renew its sitcom Friends From College for an eight-episode second season. The show, about a group of friends “fac[ing] down their forties,” stars Keegan-Michael Key, Cobie Smulders, Annie Parisse, Nat Faxon, Fred Savage and Jae Suh Park. The first season premiered this past July, to mostly negative reviews. Netflix recently made the news for axing some of its more expensive shows, but here it seems to be holding to its track record of giving the majority of its originals a second season. Perhaps they’re trying to court that coveted demographic of just-turned-40-and-doesn’t-know-how-to-feel-about-it. 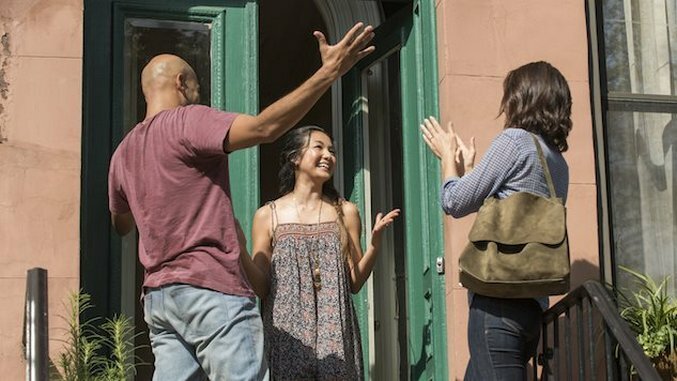 Read our review of Friends From College season one here and our defense of the show here.